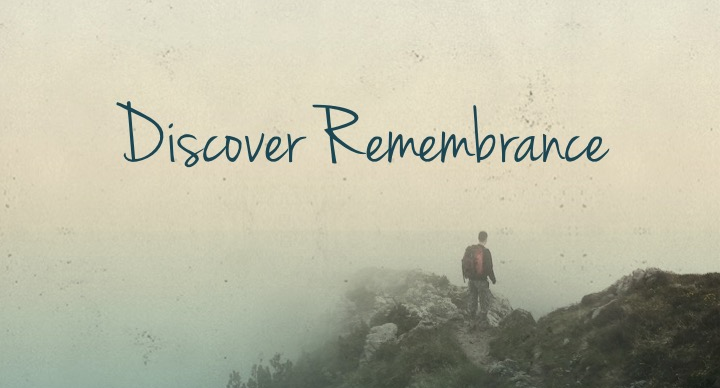 Discover Remembrance offers the opportunity to learn more about Remembrance Church and its values, while it connects you with some of our leaders and other regular attenders. This is the first step to finding out if you’re interested in membership! Discover Remembrance will meet on Sunday, January 27, from 11:45am – 2:00 pm in the teaching room on the lower level. Lunch will be served. Childcare is provided if needed. Please contact Betsy Miedema at miedema@remembrancechurch.org to sign-up or if you have any questions.